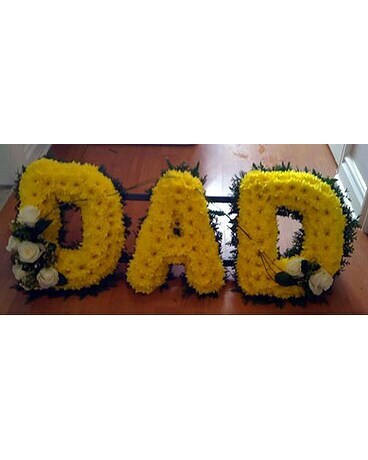 A final tribute to a great Dad. This piece measures approximately 36" x 14". Different color combos are available based on lead time.